It is not funny thing to say that we’ve a very poor copyrights system in Egypt and that everyone is able to use whatever he/she wants without paying back the cost of using the others efforts. Personally, when I use the other’s work, I give full credits to the owners/creators of the work or pay the cost of using it. However, the boring story just happened with me, I just discovered that one of my favorite artwork has been used as a part of the main background decor behind Riham Saeed (Program Presenter of Sabaia Al Kheir). I do not mind sharing my artwork everywhere However, giving full credit or a small attribute to my name is a basis of respect that media makers should give attention to. This photo is published under CC license stated on the following link: creativecommons.org and the license is visible on Flickr. Screenshot #1: Original Photo – Mariam Ehab, The Charming Egyptian Kid! 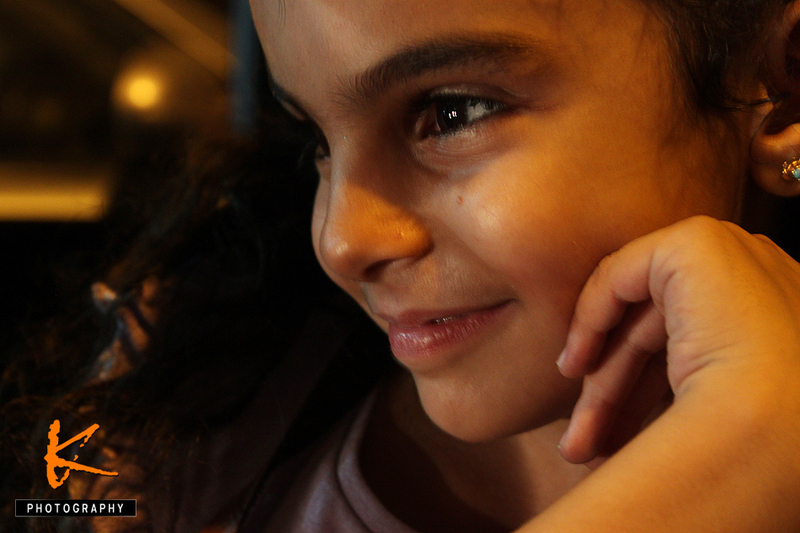 Mariam Ehab, The Charming Egyptian Kid! I will do what I’ve to do to notify the channel and restore my infringed copyright.